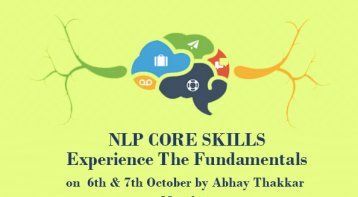 New Code NLP in Mumbai by. . . Your certificate will carry the prestigious signature of co-creator of NLP & New Code NLP – John Grinder as well as co-developers of New Code NLP – Carmen Bostic St Clair & Michael Carroll. Your certificate will hold value in every country of the world. Trainer: Abhay Thakkar - India’s only trainer to provide these prestigious certificates. 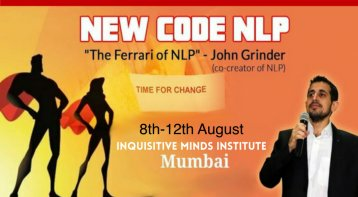 NEW CODE NLP “The Ferrari of NLP” – co-creator John Grinder. Objective: to rectify the flaws in NLP which he had created with Richard Bandler and Frank Pucelik. 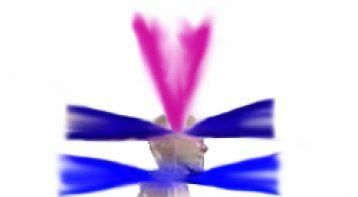 New Code NLP will enable you to eliminate old limiting programming and install new patterns at a neurological level, which automatically enhances your physiology, emotional state, performance, and behavior. • How would it be if you can bring about change in your life, loved ones, and others just by playing games! And that too even without sharing the issues/challenges. 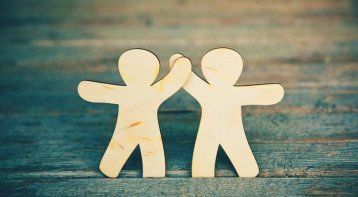 Issues can range right from relationships, being emotionally affected by a past memory, or a future event and it can also be used to enhance in ‘performance-oriented activities’ such as dance, sports, public speaking. The games are designed to unleash the power and the wisdom of the unconscious mind and the unconscious mind automatically selects the appropriate state and behavior in a particular situation. • Learn the right-brain oriented model of coaching and generative coaching. Learn the methodology of creating changes in every aspect of a person’s life and utilize power and wisdom of the unconscious mind. Even though the client comes to address a particular issue, but with the help of activities of ‘New Code NLP’, the other aspects of his life, besides the issue, also gets automatically addressed. • Statistics show that when decisions are taken from the “gut instinct” they are often correct unless seen from a shorter time frame. You will learn ways to access your “gut instinct” and use it for multiple benefits such as not being affected by factors beyond you – environment/people around – their health, etc or use to enhance health and wellbeing. 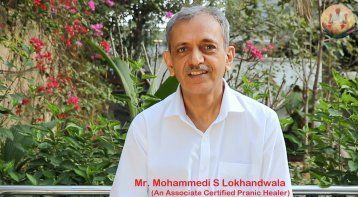 • Learn to activate the ‘healer within’ and, thereby, take the assistance of the unconscious mind for healing health-related issues or to accelerate the healing process of any physical and physiological issue. • Content-free healing, i.e., no need to share what the issue is and still assist a person to deal with the issue or challenging circumstances they are in. • Learn the precision model of eliciting information from anyone and, thereby, avoid miscommunication in the relationship and achieve a deeper rapport with anyone. • Learn emotional state management. Learn to respond rather than react. “Anger is an appropriate state in an appropriate context when operated out of choice" -John Grinder. Payment in installments option available. Full Money-Back Guarantee, if you are not satisfied with the course. Accommodation is also available with an extra charge. "Abhay is a wonderful New code NLP traine. His training has helped me immensely in gaining more confidence in myself, as a Therapist. 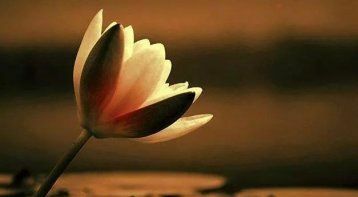 He has an indept knowledge of the subject and simplifies it to make it easy for grasping and understanding." "Abhay is a wonderful Therapist. Its all about rediscovering yourself with him. " 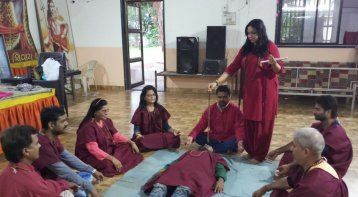 "Hi Abhay, this is one of the best and the most enriching workshops I have attended. Thank you for being a great trainer. I take back many insights apart from the subject. I am so glad I could make it. 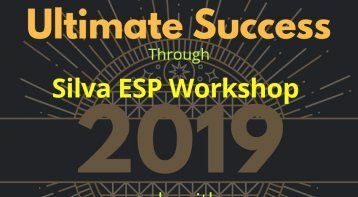 Wishing you many many more workshops like this so many more people can benefit. I really enjoyed new code NLP. Best Wishes." "Hi, I thank all of you for those amazing five days of our togetherness during New Code NLP course. My special thanks to Abhay. No words to thank you for the wonderful learning you put us through. To be very precise I unlearnt a lot of concepts and learned them right again. Yesterday, I worked on the healer within with my mother whose knees are to be replaced. She can neither walk fast nor can sleep in AC as her knees will become stiff. Yesterday, post the session, she slept in AC due to Chennai heat and to our surprise, she didn%u2019t find any discomfort in walking today. She said her pain has reduced to a great extent. 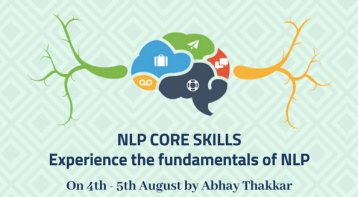 All credit goes to NLP & Abhay Thakkar"
"Hi, I attended %u2018NLP Core Skills,%u2019 which was for 2 days as well as %u2018New Code NLP%u2019 training, which was for 5 days, from Abhay sir. My objective of attending the course was to resolve some of the issues I was facing and also learn techniques, which will help me to achieve peak performance level in every aspect of my life such as academic, professional, family and relationships, social and extra-curricular and the course fulfilled the objective. During the course, there were various tools that I learned in Core Skills and New code NLP training. For example, %u2018Circle of excellence,%u2019 %u2018Sanctuary,%u2019 %u2018Fractionation,%u2019 %u2018Alphabet game%u2019. The best part was that it is in experiential based learning course and we played games in the course which actually helped me to improve my state which further helped me in dealing with situations and people around me in much much better manner. It also helped me to get in touch with the power of my unconscious mind and I used it for achieving my desired goals. What I liked about Abhay is that his method of teaching is very experiential and insightful. There were many %u2018wow%u2019 moments I felt during the training. I am very thankful to him for sharing his knowledge with me and everyone. I suggest that if you wish to improve your quality of life, do the trainings from Abhay sir and you will also learn effective techniques to achieve more success in your life. Thank you so much, Abhay"